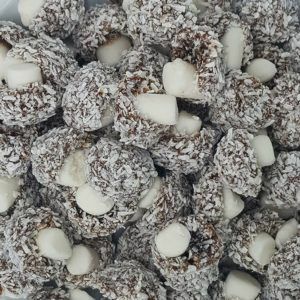 Are you looking for coconut flavoured sweets for a birthday party, wedding, christening or event? Well you have come to the right place as One Pound Sweets stock a range and prices start at just £1 a bag. Coconut is a great flavour as it is so distinctive and unique however not everyone like the taste. 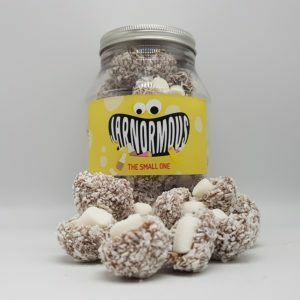 We do stock a range of coconut flavoured sweets and they are a firm favourite especially with people of a certain age. It must take them back to a time long ago running around the cobbled streets, playing football or skipping with their friends without a care in the world. 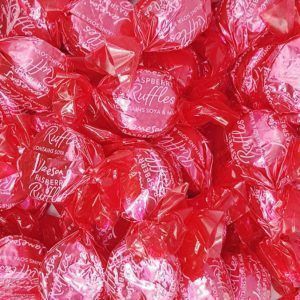 So if you need coconut flavoured sweets for an event then we stock all the sweets you need and we have them in bags of 100g priced at just £1 or you can get a supersize 250g bag for only £2. 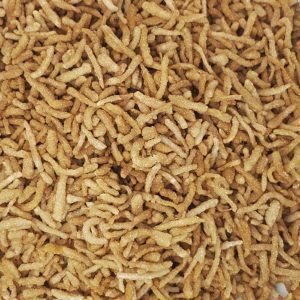 Plus we offer £1 postage on all orders no matter if you buy 1 bag or 10,000 bags – so why not grab as many as you can and fill your basket full of goodies.